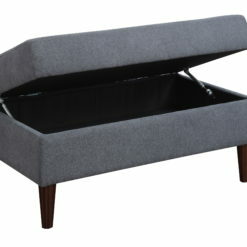 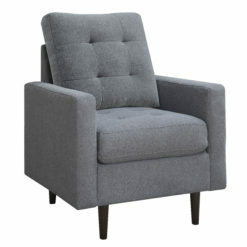 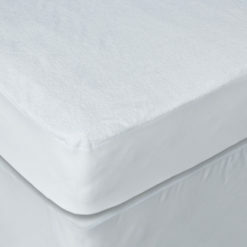 The Tristan bartstool is comfortable, tailored, and full of metropolitan flair. 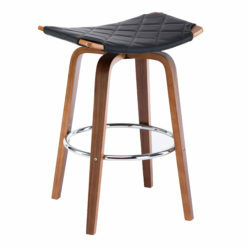 Its comfortable seat is upholstered in plush perforated PU fabric and stitched with a grid of style lines, and backed with sleek walnut veneer. 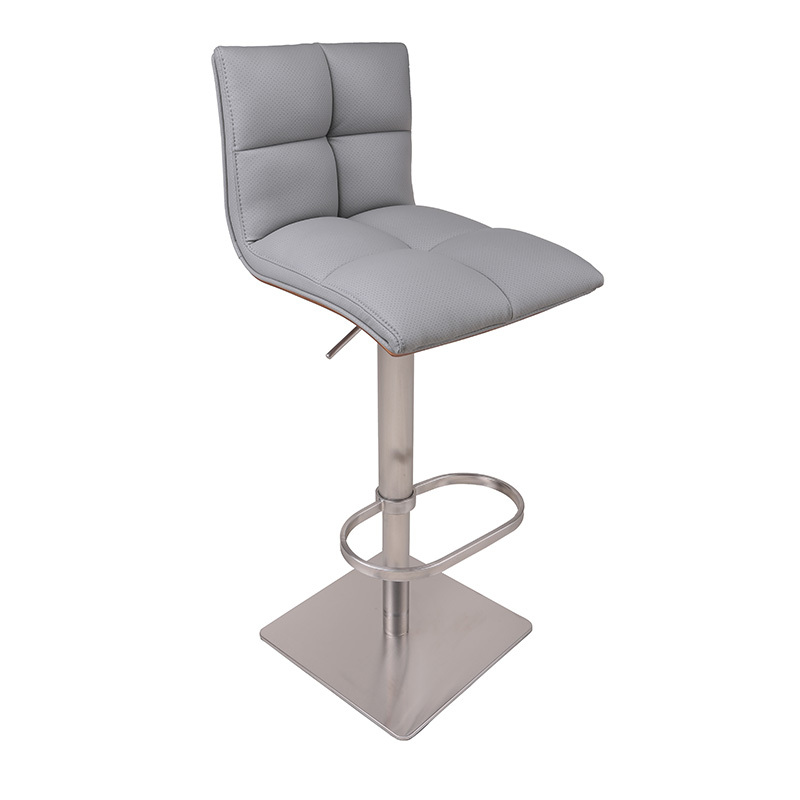 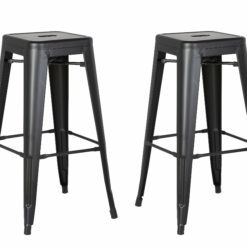 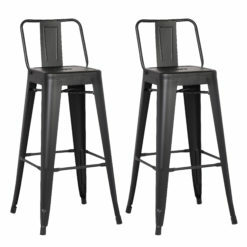 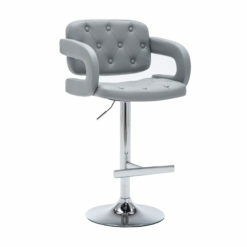 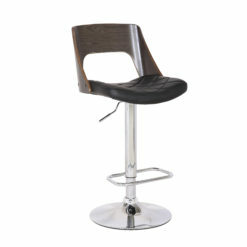 Each barstool is supported by a gas lift and sturdy brushed stainless steel pedestal, and features a sturdy, brushed stainless steel shaped footrest. 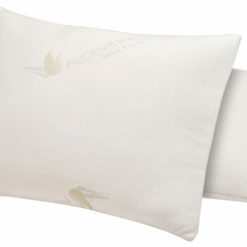 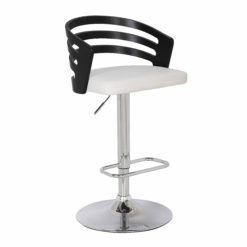 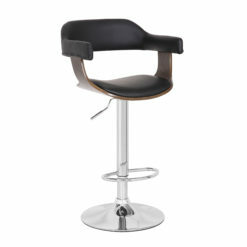 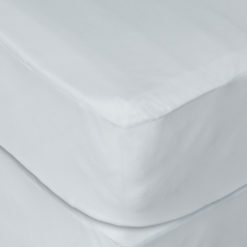 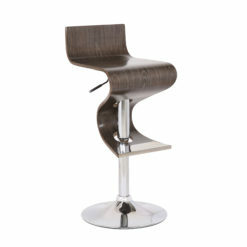 Add one or a set to any dining or bar area for an instant touch of modern comfort.